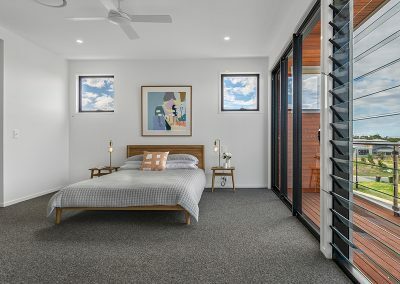 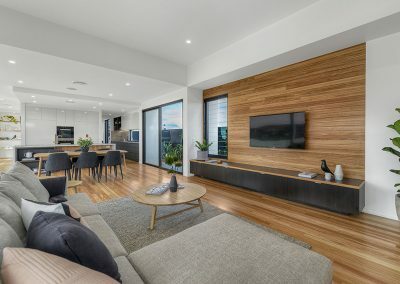 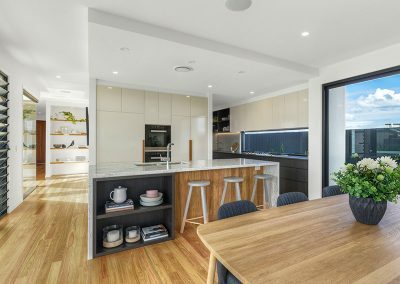 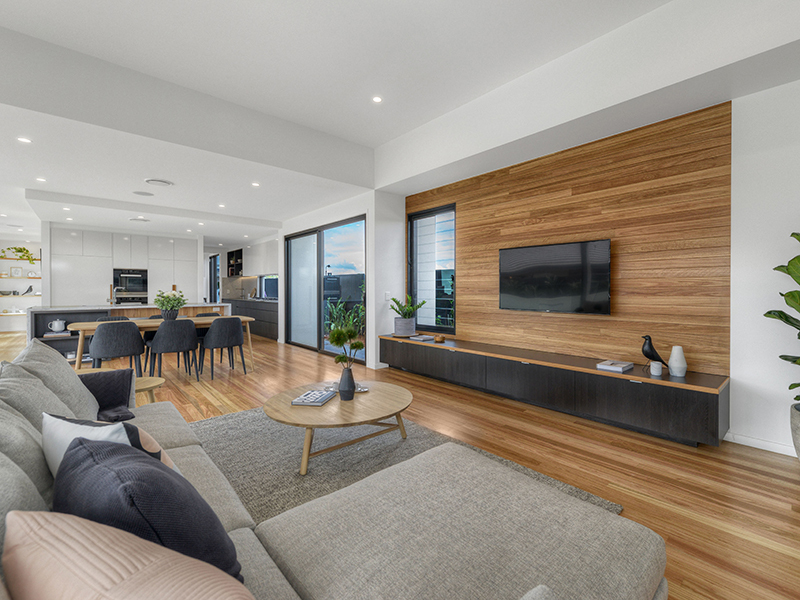 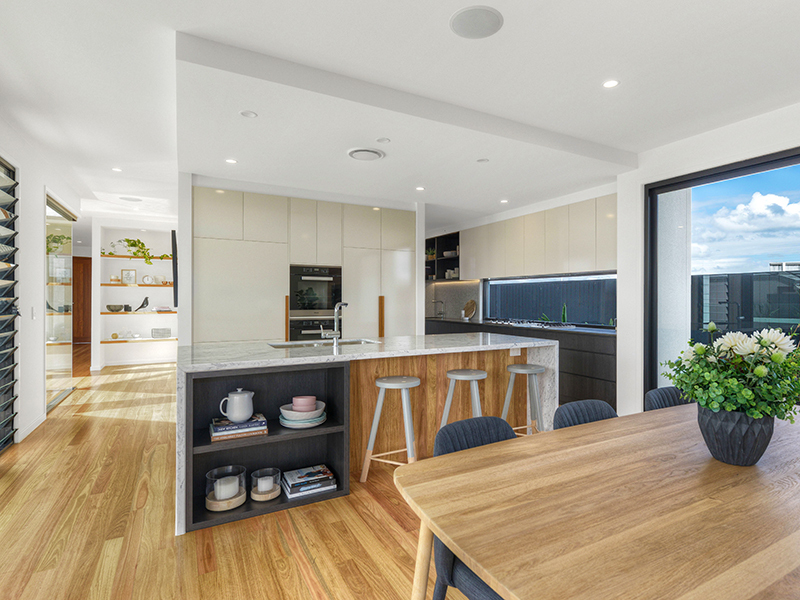 Kalka’s latest design, the Noosa 380, effortlessly encapsulates the essence of Queensland living, combining indoor and outdoor living with ease. 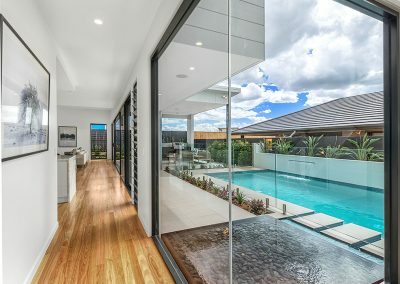 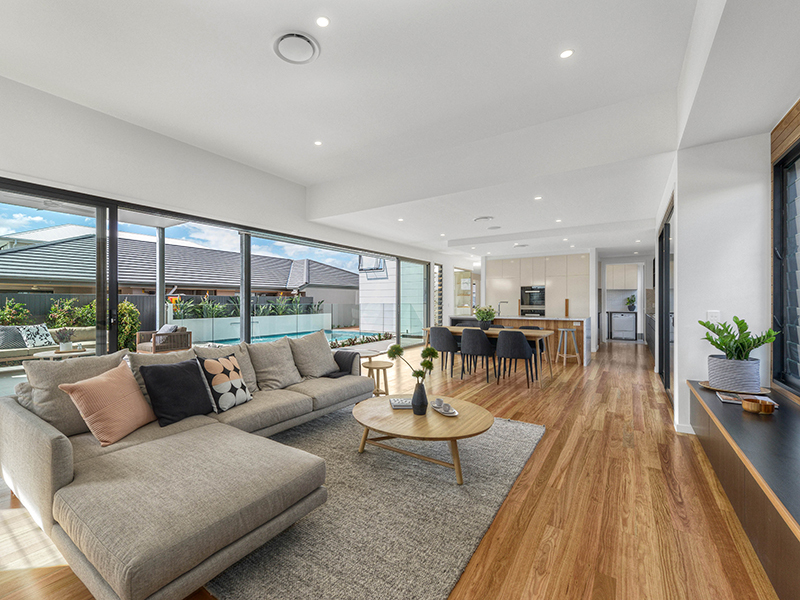 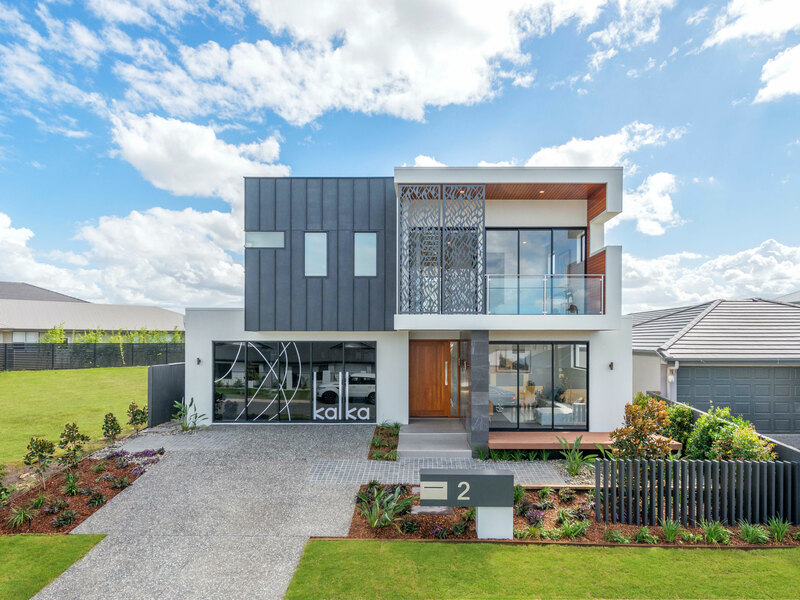 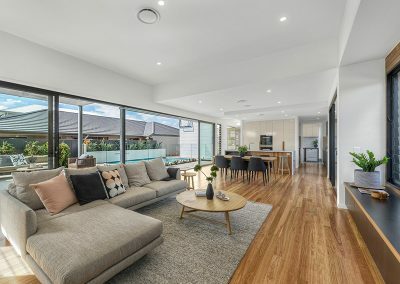 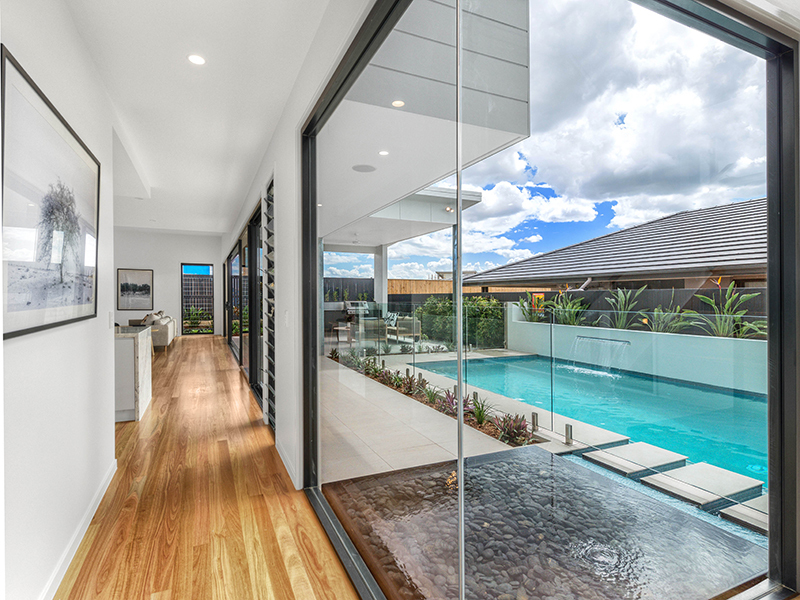 Altair Louvre Windows by Breezway have been strategically placed in this luxurious design to assist with the indoor-outdoor open plan feel. 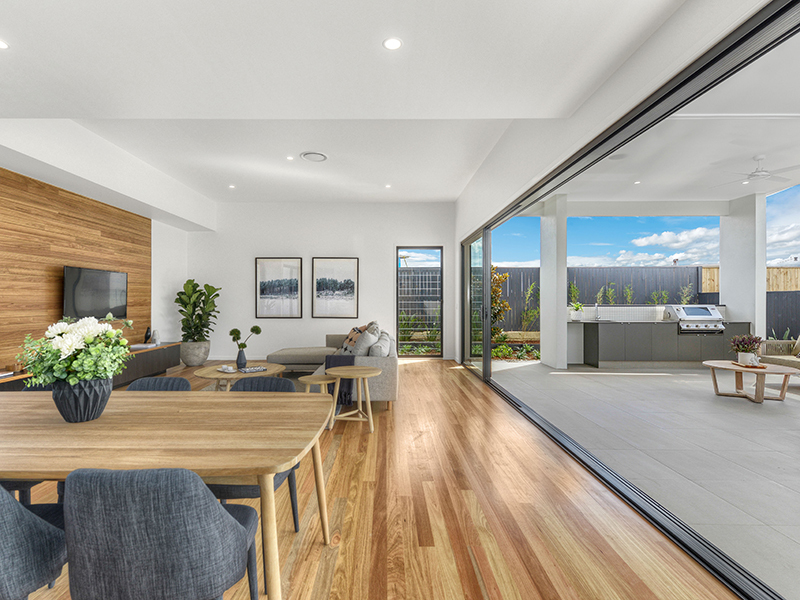 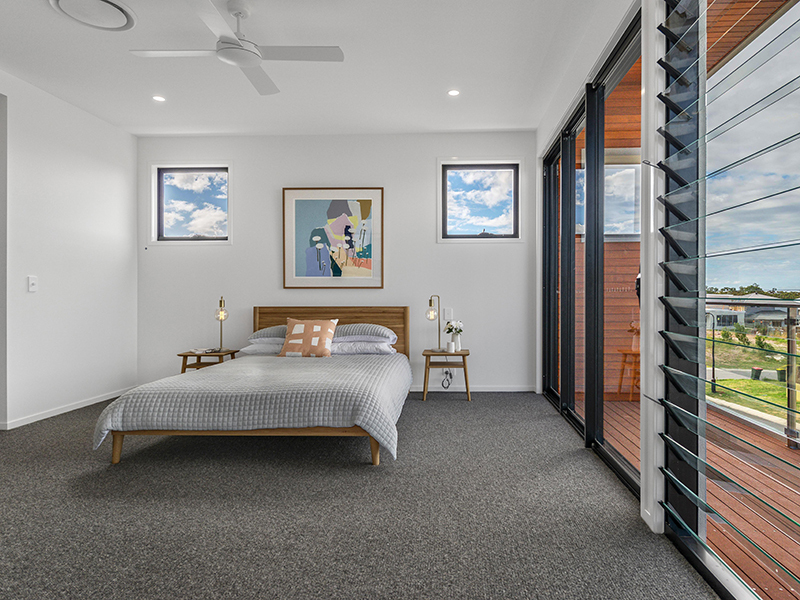 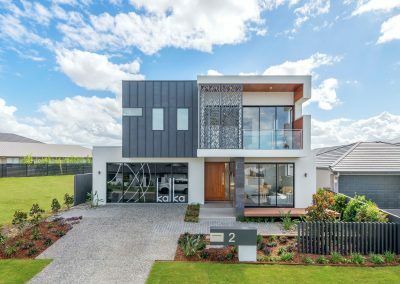 The modern design of Altair Louvres allows abundant fresh air to flow in through blades wide open to help maintain occupant comfort, while the use of glass blades provide uninterrupted views of the surrounding environment. 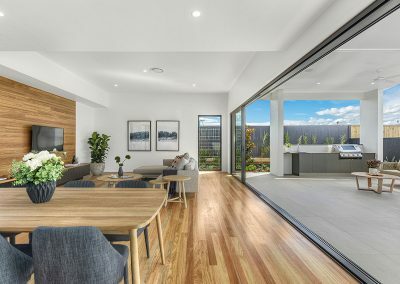 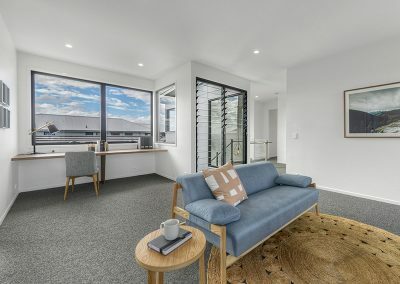 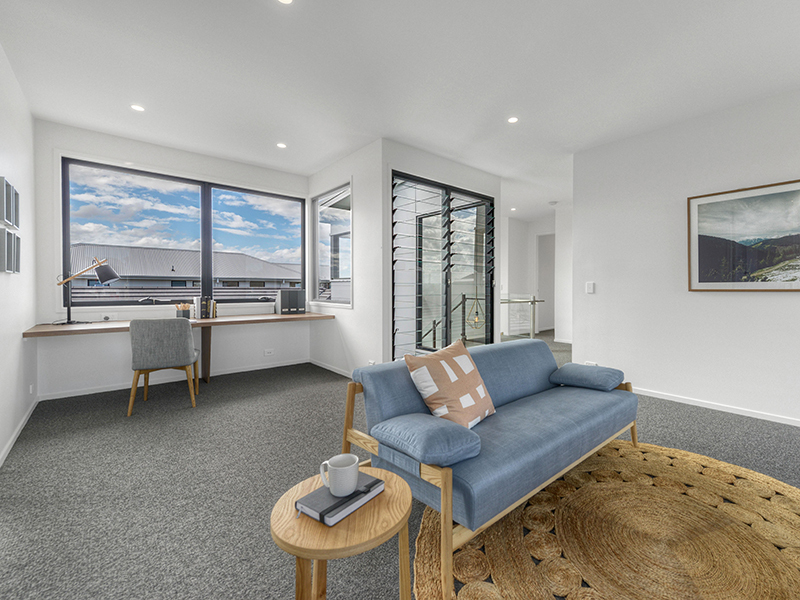 The Noosa is perfect for rest, work and play offering practical luxury with a distinctive Queensland feel.